This topic contains 15 replies, has 4 voices, and was last updated by Brian Blake 4 years, 7 months ago. 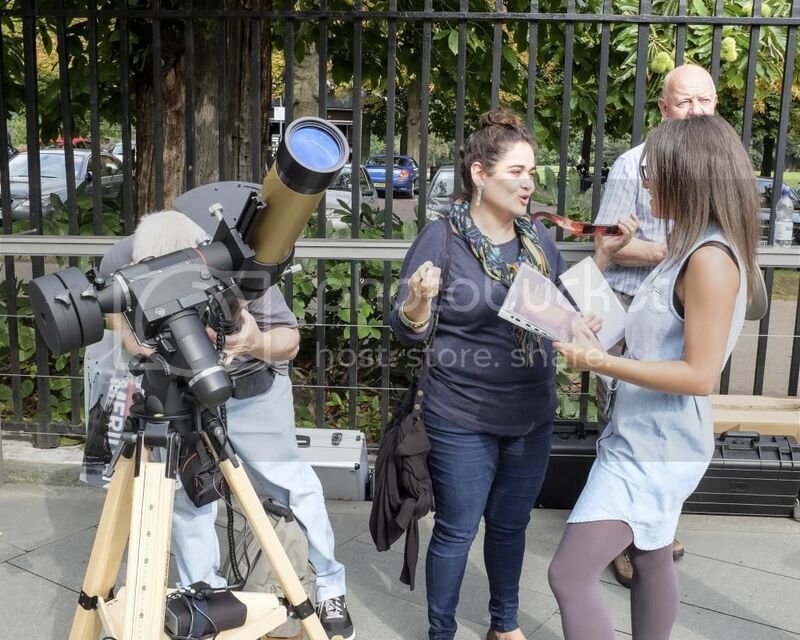 A special solar observing event will take place on Friday the 19th of September at the Royal Observatory Greenwich. This will provide visitors with an opportunity to see the Sun in many guises from H-Alpha, Calcium-K and normal ‘White’ Light wavelengths through various telescopes. 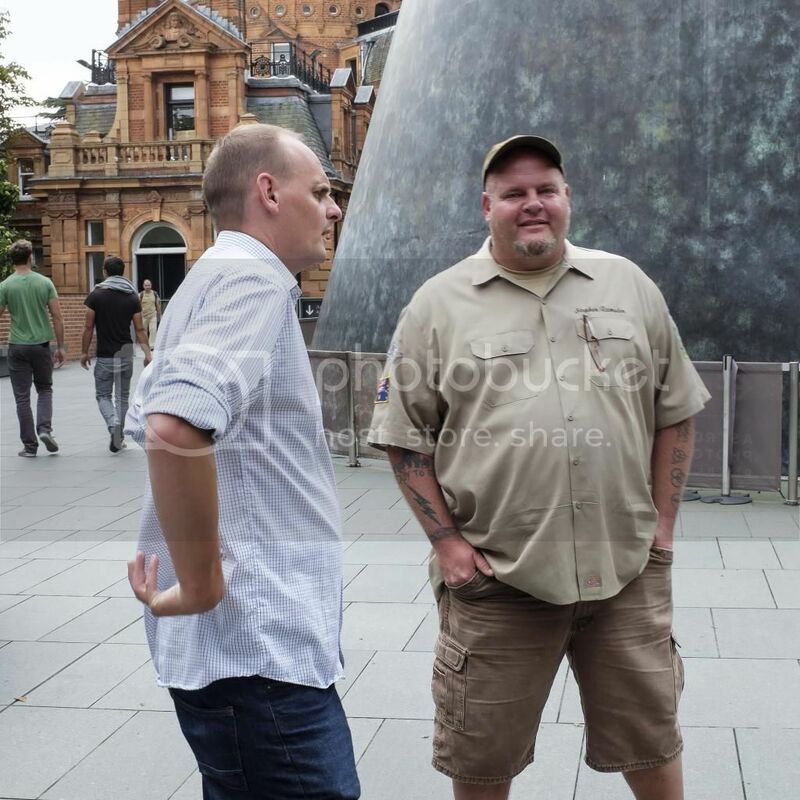 Visiting from the United States will be Stephen Ramsden, Director of the Charlie Bates Project. Stephen is extremely knowledgeable and will be providing a talk at the event. The talk will explain the many features of the Sun, explain how to observe and capture it and also explain a little of what the outreach project is all about. Limited tickets for the talk will be available on the day. In addition to Stephen, there will be Flamsteed members on hand to explain the Suns many incredible features. 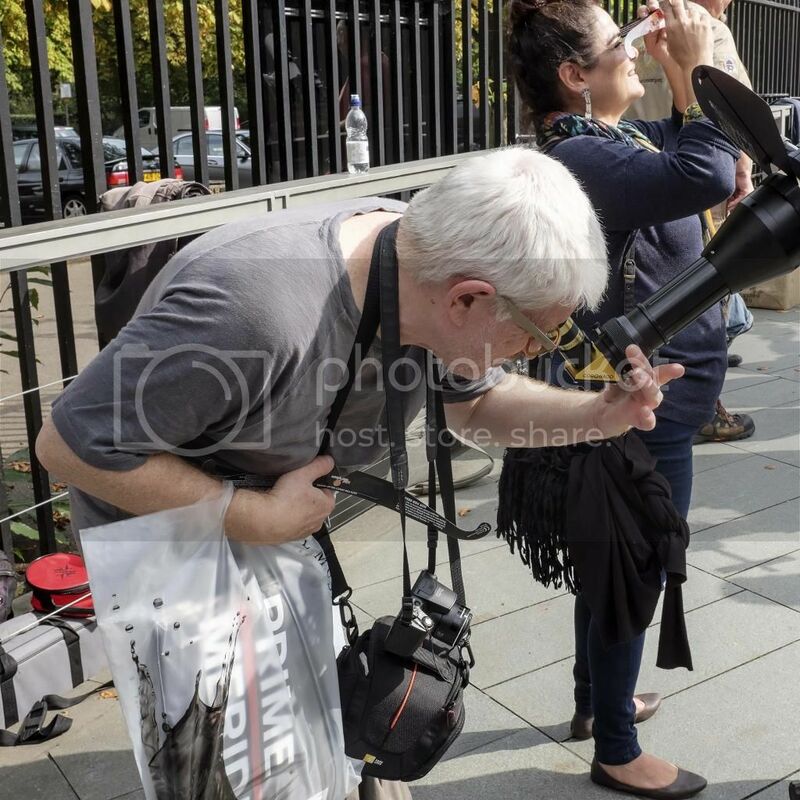 Also in attendance will be the Flamsteed committee member Rupert Smith and well known solar imaging guru Gary Palmer, both fresh from the recent successful record attempt for the world’s largest solar image. This was carried out at another former home of the ROG, the Herstmonceux Science Centre on September 8th. They will be on hand to answer any questions you may have on solar imaging. In the event of wet weather spoiling our plans for observing, we are hoping to have a backup location within the museum where we can continue with the event in exactly the same way, but without physical viewing. 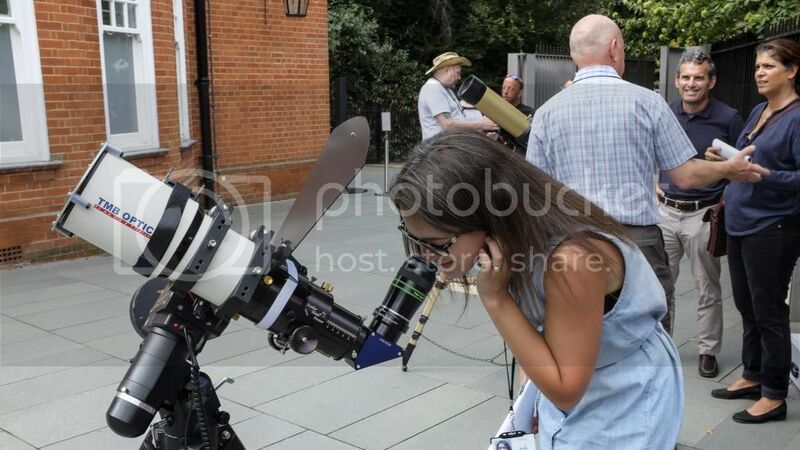 The event is being run by the Flamsteed Astronomy Society in collaboration with the Charlie Bates Solar Astronomy Project, the world’s largest solar outreach charity. It will run from 1pm until 4.45pm. Anyone who would like to volunteer to help out at this event, please let me know. You’d be very welcome to come along. Hope everyone had a great solar day. Apologies I couldnt attend as I had hoped but I had last minute shopping prep to do for my astronomy Wales camp trip tomorrow…at least I have an astronomical reason! A good day, but unfortunately the weather didn’t cooperate. We caught a few fleeting glimpses of the Sun, but cloud cover made things very difficult. Still, we had a great turnout of volunteers… my thanks to Christina, Clive, Nick, Rupert and Simon for all of their help. I took a few photos, which I’ll hopefully post tomorrow. So sorry… and thanks to Brian too… forgive me, it’s been a long day. You’re very welcome Mike. It was a good day despite the clouds. My journey home… Not so good. It took an epic four hours much of which was spent trying to get through the Blackwall Tunnel – Gotta love Friday evening traffic jams and roadworks. Tej, hope you have a good time camping. Tempted to go along to next Spring’s event. Mike just pulling your leg. It was a good day. I enjoyed myself immensely. Always good to impart knowledge to members of the public. I was also able to build links with astronomers in Brazil. Sorry to hear about your rotten journey home, Christina, but thanks again for travelling so far to be with us on the day. That’s a cool hat the guy in the background is wearing. By the way, it looks like we had a lucky escape! All the thunder we heard in the distance was from a massive storm over East London, only a couple of miles away. I do love our little microclimate on the hill (most of the time). A narrow escape indeed!